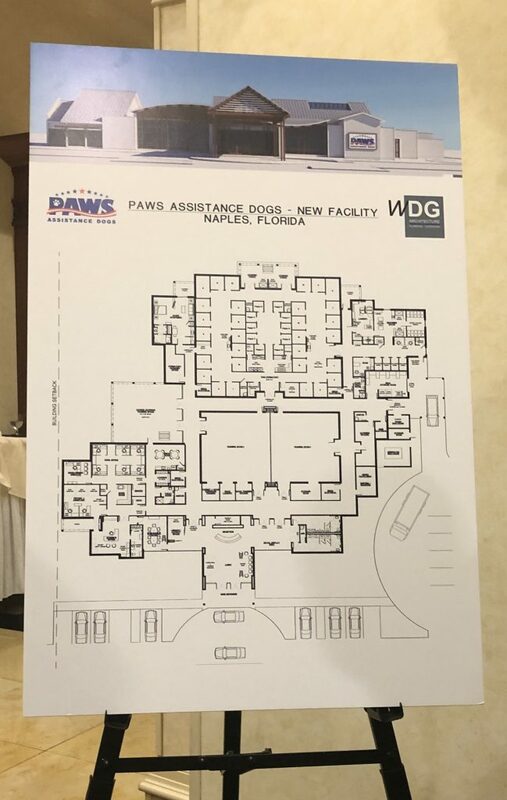 We are excited to be working with Paws Assistance Dogs on the design of their future facility. 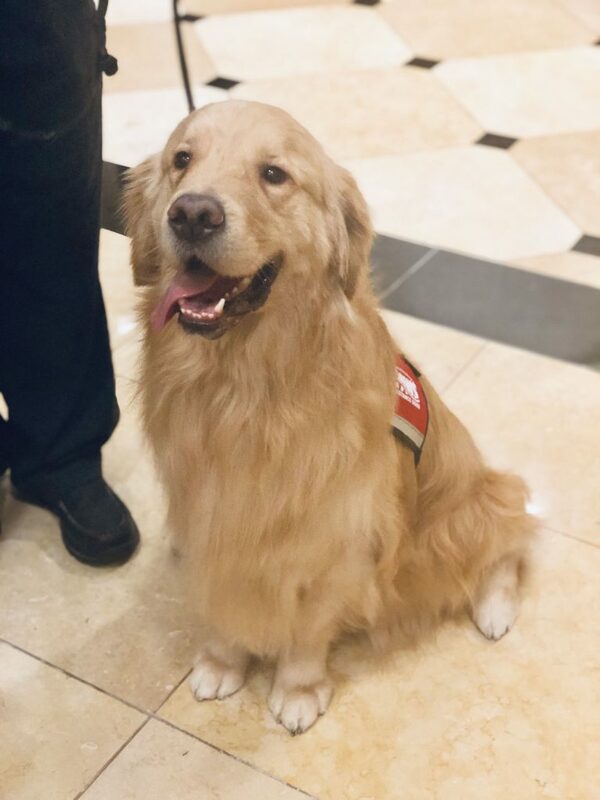 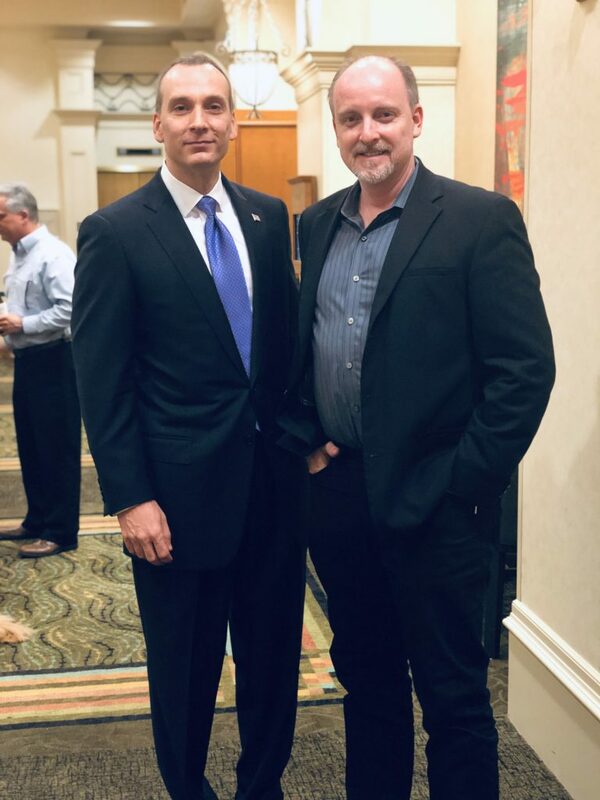 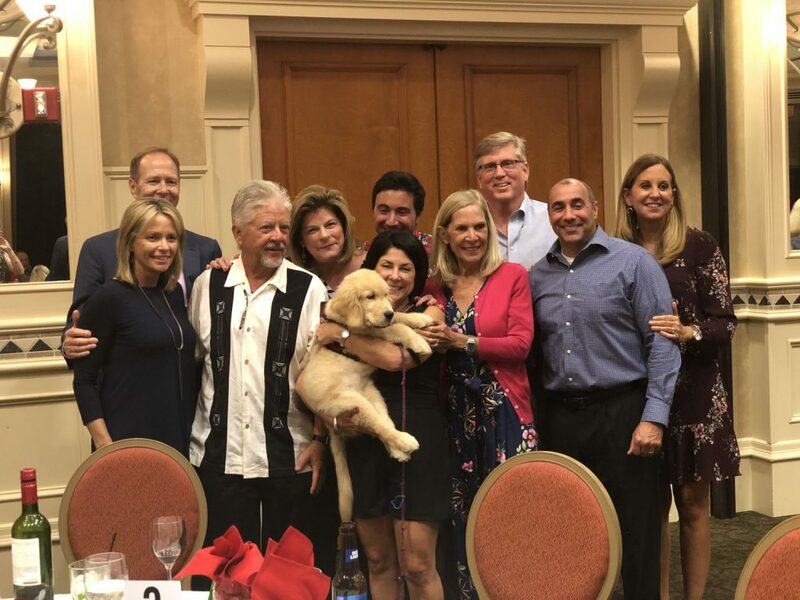 The organization provides highly skilled service or assistance dogs to combat wounded Veterans and children with life-changing disabilities. 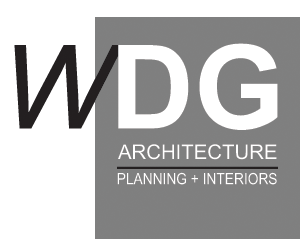 The purpose of their major funding campaign is to finance the construction of the facility. 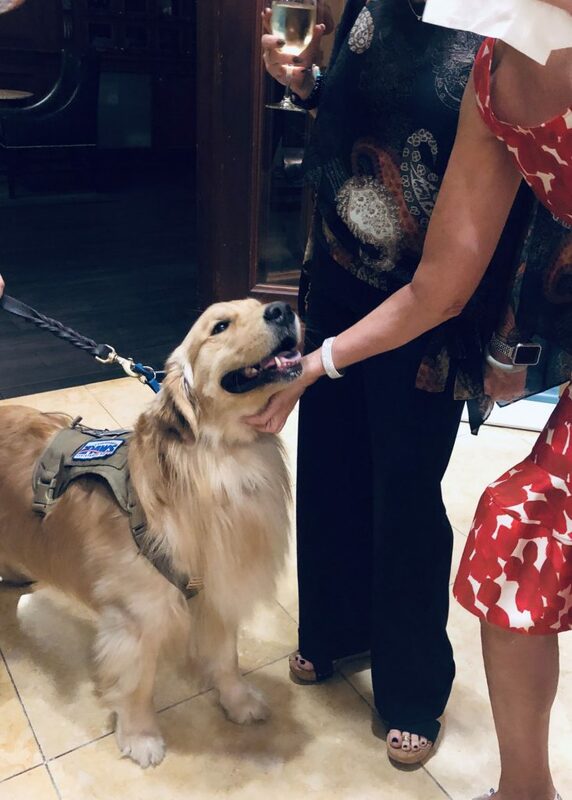 To support Paws Assistance Dogs. 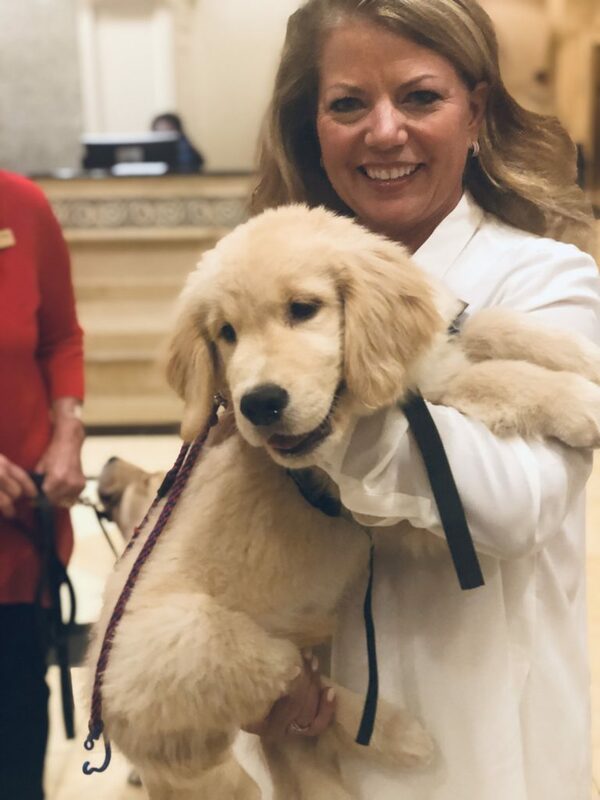 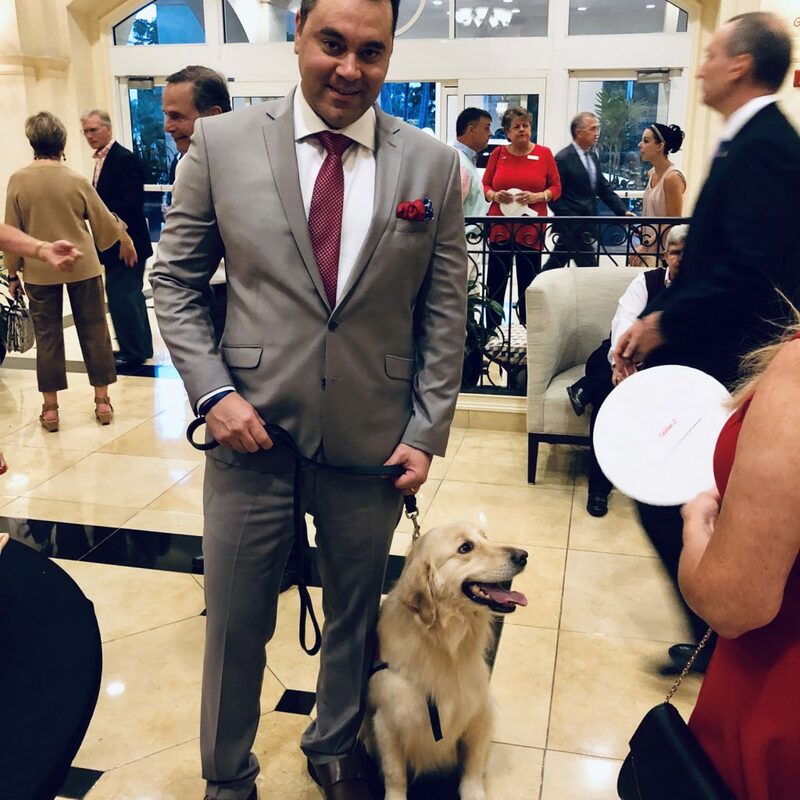 WDG recently had the honor of attending their Santa Paws fundraiser, and here's a gallery that captures the wonderful event.